These were fantastic and we again ate them all in 2 days. For a crowd, I would suggest way more than 12. Each of us had 2-3 the first day. 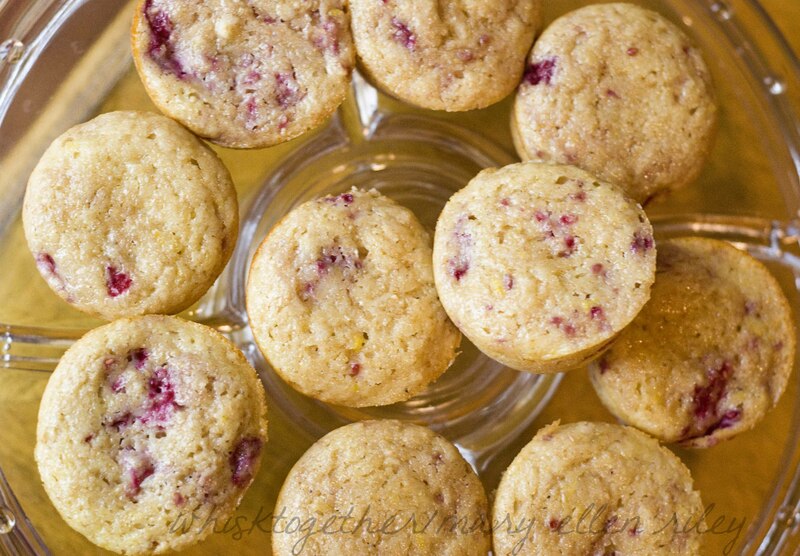 I actually like this combo better than the lemon blueberry yogurt muffins, but it is much more difficult (it seemed) to work with folding raspberries into the batter. Maybe next time I should use partially frozen raspberries and they might not turn mushy. It didn’t matter – it was all good in the end. You can use AP flour or white whole wheat flour. You can use applesauce or oil. As mentioned previously, I notice a difference in how the muffin bakes up rather than taste when making these substitutions and it is a matter of personal preference as well as how “pretty” you want them to look. What I discovered this week: strawberry lemonade is yummy, but adding lemon zest to strawberry smoothie is not tasty at all; the granola sliced apple sandwich all over Pinterest isn’t that great I don’t think but peanut butter and raisins on a sliced apple was delicious; David Lebovitz’s book “The Sweet Life in Paris” is really good. 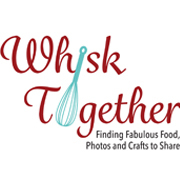 He has lots of recipes and a great writing style that makes it a breeze to read. 1. Preheat oven to 350 degrees. 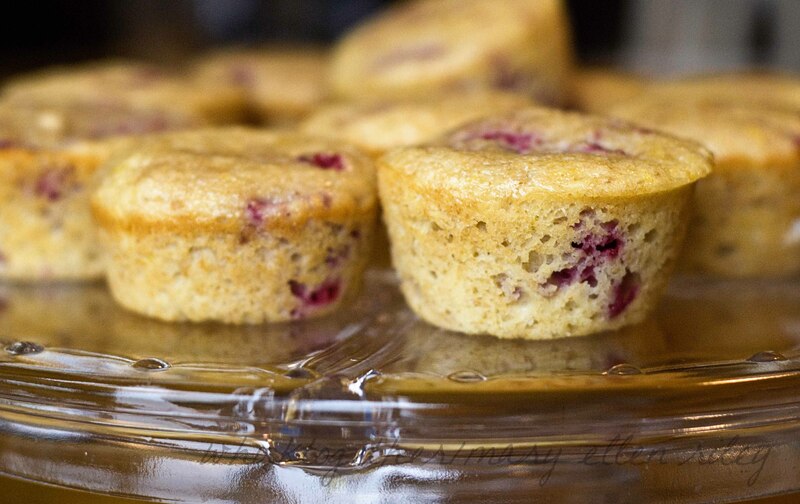 Grease two 12- cup muffin pans with Baker’s joy, or shortening and flour or cupcake liners. Remember to fill the empty cups with water to prevent scalding your pan. 2. Mix the dry stuff in a large bowl: 1 and 1/2 cups flour (7.5 oz), baking powder, salt. 3. Mix the wet stuff in a medium bowl: yogurt, sugar, eggs, zest, vanilla, and applesauce. 4. Toss the blueberries in 1 Tb. of flour. 5. Now the muffin method: Add wet to dry and fold in the ingredients. You should have a few streaks of flour left. Overbeating will result in tougher muffins. 6. Fold in the blueberries. Since you are folding more, the streaks of flour should be almost gone. 7. Scoop the batter with a large scoop into the pan. Fill almost to the top! 8. Bake 20-25 minutes. 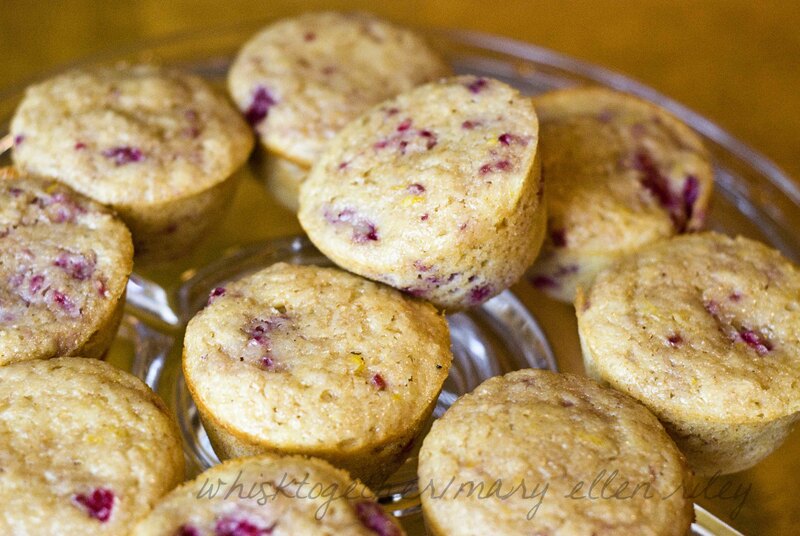 Toothpick will come out clean with a little blueberry juice on it and a couple muffins will be browning on the edges. 9. Cool muffins about 10 minutes and then put on a wire rack to continue to cool.